Carlsberg entered Vietnam in 1993 through the joint venture South East Asia Brewery and currently owns 100% of this company. In 1994, Carlsberg acquired 50% of the Hue Brewery Limited (HBL), the market leader in Central Vietnam. 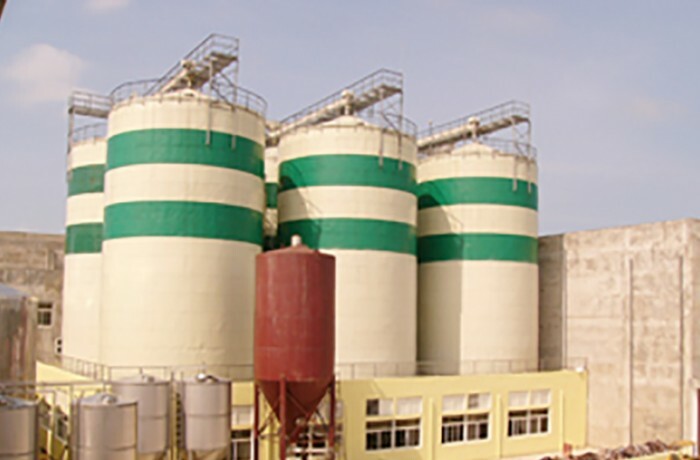 Hue Brewery Limited became a wholly owned subsidiary of Carlsberg when the company acquired the remaining 50% in 2011. Main Contractor: CAC Co., Ltd.
Project Description: Power supply & Distribution System. Installation, Commissioning and Start up for Generation system, Synchronization service. Design, Supply, Installation & Commissioning for new CAN line.